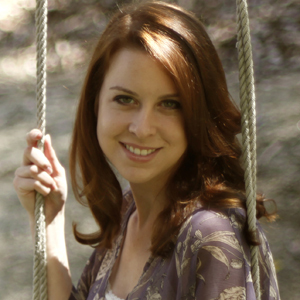 International Bestselling Author Katie Jennings has been hard at work on a hauntingly romantic novel entitled So Fell the Sparrow, due out November 21st of this year! 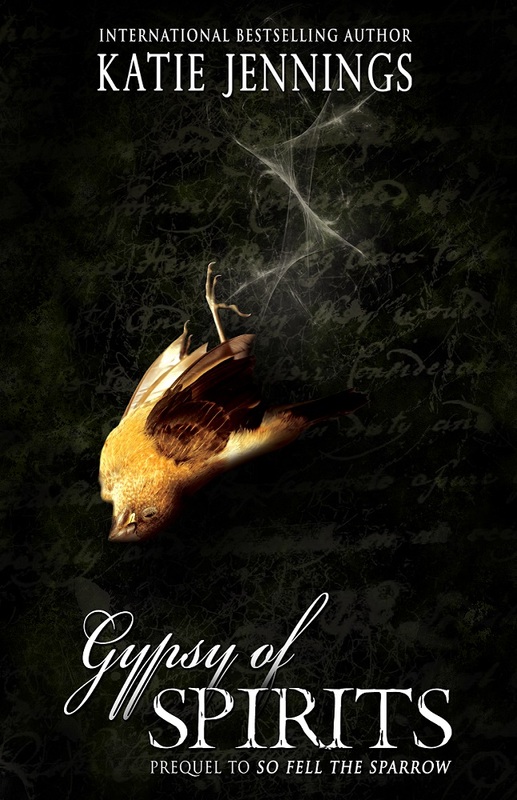 However, before the main novel releases, she will debut a prequel short story called Gypsy of Spirits, which poetically highlights one of the main characters and offers an exclusive sneak peek of So Fell the Sparrow. This is the stunning cover for Gypsy of Spirits, available in eBook on September 21st! Jackie drove through the dark of night, her headlights barely cutting through the heavy fog. The air swirled in all around her, the open top and sides of the jeep exposing her to the elements. She could have put the cover on and protected herself, but she didn’t mind the feel of the misty fog along her skin. It was part of what she enjoyed about seaboard towns like Mad Rock Harbor. The town was a far cry from the temperamental Midwestern storms she’d long ago forsaken, her perpetually itchy feet carrying her elsewhere. Anywhere but there. She was a woman who called no particular place home. Instead, she brought her sense of home with her everywhere she went. She had seen the sun set on the bluffs of the California desert, walked the well-traveled city streets of New York, and dipped her toes in the warm waters of Florida. She’d taken a lover in the heady splendor of Barcelona, kissed the blarney stone in Dublin, and sipped tequila in the tropical heat of Mexico. She lived her life by the mantra that not all who wander are lost. She had never once felt lost, not in all her travels. Instead, she considered every step she took to be one more rung on destiny’s ladder. She trusted her every whim, her every desire, to fate. For fate had never once let her down.